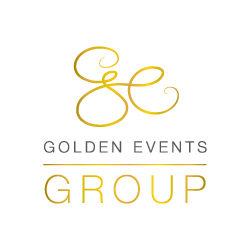 Golden Events Group knows how to deliver events-based promotions that deliver maximum exposure and make brands shine. We capture audience attention in ways that far exceed anything offered by digital marketing and traditional TV ads. Our in-person model allows us to interact with customers and provide real-time responses to their needs. Our team takes part in ongoing training to ensure that we’re always on the cutting edge and can deliver growth. Our people are well coached in product placement and customer service. Brands that enlist our Golden Events Group services have an edge over the competition. We strategically launch products in high-end retail venues to provide a hands-on experience like no other. We’ll guarantee your marketing objectives are met.